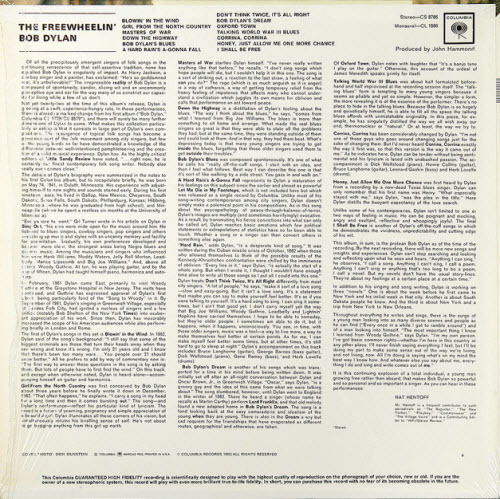 The recording sessions at Studio A resumed on July 9, when Dylan recorded “Blowin’ in the Wind”, a song which he had first performed live at Gerde’s Folk City on April 16. 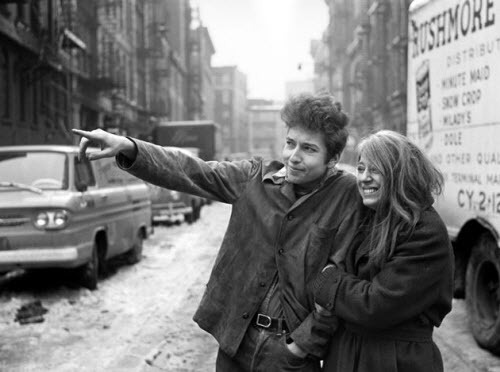 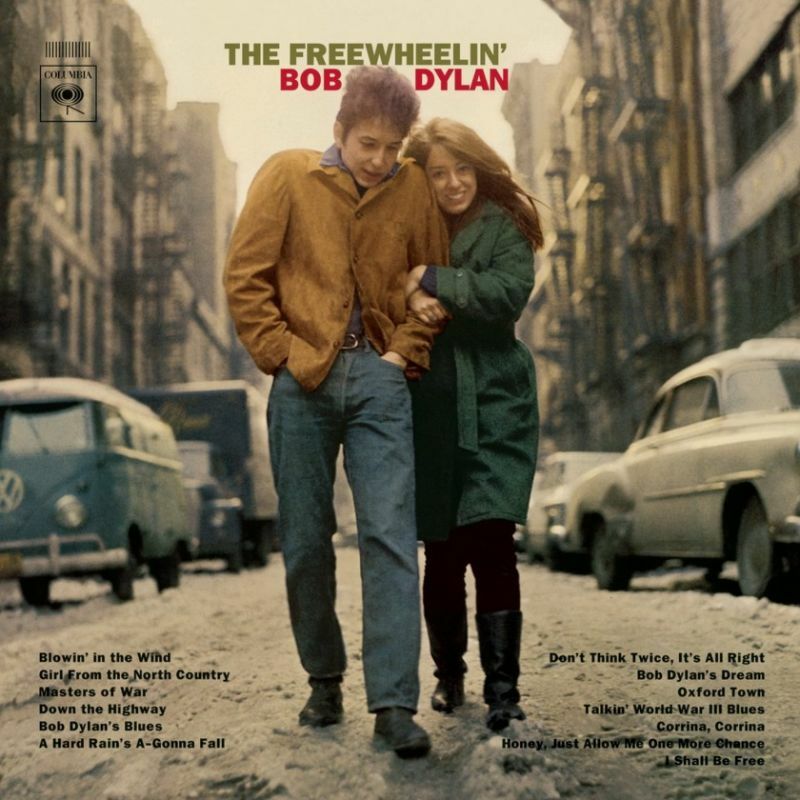 Dylan also recorded “Bob Dylan’s Blues”, “Down the Highway”, and “Honey, Just Allow Me One More Chance”, all of which ended up on Freewheelin’, plus one other original composition, “Baby, I’m in the Mood for You”, which did not. 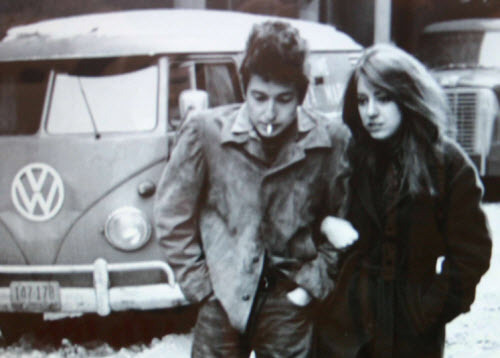 What I’m saying is that the sheer unaffectedness of Dylan’s July 9, 1962 performance of”Blowin’ in the Wind” makes it special; it is the sound, if you will, of the earnest young person inside all of us, strumming the guitar and blowing into the harmonica and asking idealistic questions and refusing to be trapped into linear, limited, verbal answers.